I had the pleasure of spending the rainy months of January and February living in Rome so I know the city reasonably well. And even though it rained a lot and was quite a bit colder than I imagined romantic Rome to be, I fell in love with the city. A few weeks ago I boarded my impossible flights: I was traveling from the Netherlands to Tokyo, Japan, but for some reason the cheapest flight (and if you travel as often as I do you value cheap flights…) would take me first to Rome and then to Tokyo 19 hours later. Although traveling to Japan to enjoy sushi and karaoke I’m going to start my travels by visiting the Colosseum and eating pizza in Rome! What is it about Rome? One of the things I love about Rome is that, as long as you are staying somewhere in the center, you can walk anywhere. Ok, you have to enjoy walking because from one end of the center to the other end might take you 40 minutes, but I found that doable and loved it! 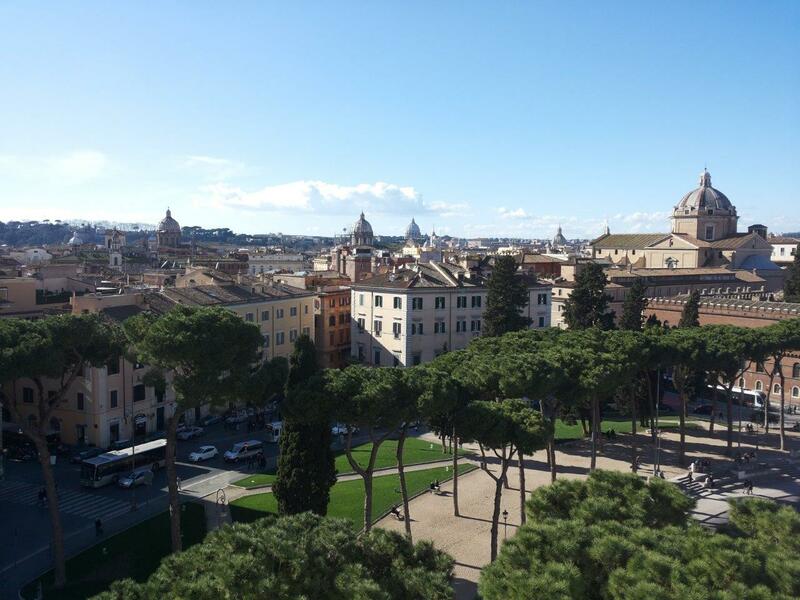 What to do in Rome if you only have 24 hours?
) for both your way into and out of Rome. The bus is comfortable and an easy way to get in and out of the city and when you pre-book you save both time (not having to wait in line) and money (you get an online discount). The Terravision bus drops you off at Termini, the central train station. From there you can easily walk into the city or take a taxi if your hotel is located a bit further away. I stayed on Via Cavour at Sandy Hostel, a very basic accommodation but with a perfect location for such a short stay in the city. Drop off your bags and start exploring! If you arrive late afternoon or early evening then I would say start with an aperitivo in the neighborhood called Trastevere (map). The Colosseum, the largest amphitheater in the world, is THE image of Rome and a truly beautiful sight. Only a short walk from the Colosseum you’ll find the Roman Forum: now some impressive ruins but for centuries the center of Roman public life… The area attracts a nice crowd in the evening (and during most days) and you’ll often find live music here. This monumental stairway might get a bit too crowded at times so don’t dedicate too much time to them but do walk up the steps to enjoy the view and the Trinità dei Monti church at the top of the stairs. One of those other well known images or Rome. 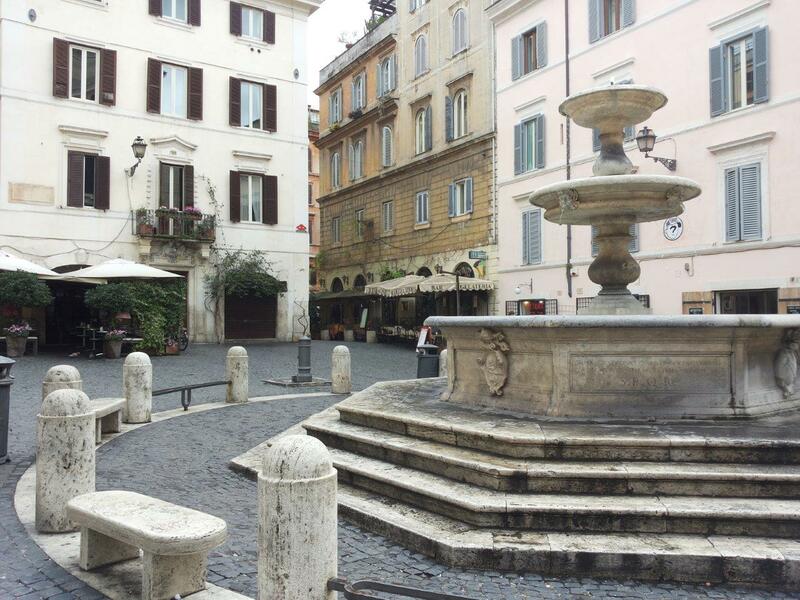 This is about the most crowded area in Rome but despite all the tourists, the area around it (when facing the fountain turn right and walk up the street) is really a very pretty area with lots of nice restaurants. Very centrally located you will probably end up at this square anyway. The Palazzo Venezia is a very impressive building and if you end up here during the day it is worth having a quick look inside. The largest non-reinforced concrete dome in the world. Free to enter and located next to a lovely, very lively square (Piazza della Rotonda) and a great area for lunch or dinner. But yes, sorry, if you only have 24 hours you probably will have to skip the Vatican. But, if you have a little more time in Rome then the Vatican cannot be missed! Check this list of the best Vatican tours. The next morning try to get up early and start the day like the Italians do: with a good Cappuccino! There’s not much more to their breakfast than that, unfortunately. They might grab a croissant or some other sweet pastry with it but that’s about it. So, keep your breakfast short and sweet and spend the rest of your time exploring the sites you weren’t able to visit last night. And if somehow you have already seen all the sights, then you are privileged enough to be able to explore the real Rome… Just roam the streets, walk away from where the tourists are going, stop to look at all the amazing buildings and I assure you, you will have a great morning! Grab a final slice of pizza to go or one of those lovely fresh sandwiches with prosciutto or flavorful mozzarella and then, wishing you could stay much longer, get ready to leave this incredible city. When I visited in May the weather was perfect: not too hot to walk around during the day but nice and sunny with little to no rain. Unfortunately, that is what most people enjoy and therefore the streets were packed. Day and night. Hotel rates go up and the city starts to feel like an overcrowded tourist trap. 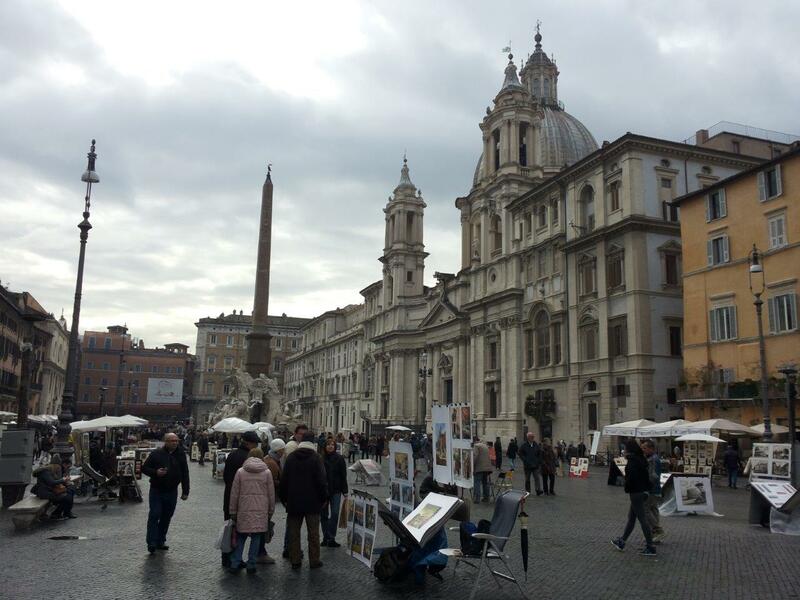 So yes, for good weather go during Spring or Fall but if you want Rome to yourself… go when it’s cold and rainy! I hope you will enjoy Rome, the city I fell in love with! 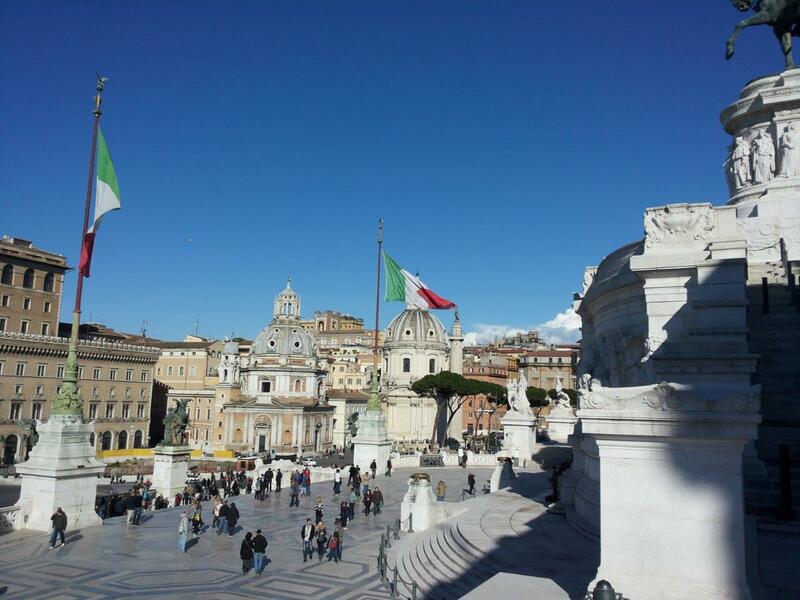 Like this article about what to see & do in Rome in 24 hours? Pin it! This post about 24 hours in Rome contains an affiliate link. When you make a purchase using this link it might buy Spend Life Traveling a cup of coffee at no extra cost to you. This way we can stay awake to continue publishing travel articles for you. Thanks! I am going to Rome in June to jump on a cruise but have about 36 hours. I booked a private guide for the first day and we will do our own thing on the next day before we get on our boat. We only have our guide for 4 hours. That’s a good question… I think if I had a private guide in Rome I would do one of two things: I would either use their local knowledge to show me more “off-the-beaten-path” things (there is so much beauty in Rome and many buildings, statues, etc have stories worth hearing about) or I would have them help me jump queues. If you want to enter the Colosseum, Vatican, etc you can end up in queues for hours. The guide can show you how (by paying extra) you can jump these and help you decide for which ones that is most important. Have a great time in Rome and on your cruise! Wow 24 hours seems like such a small amount of time. 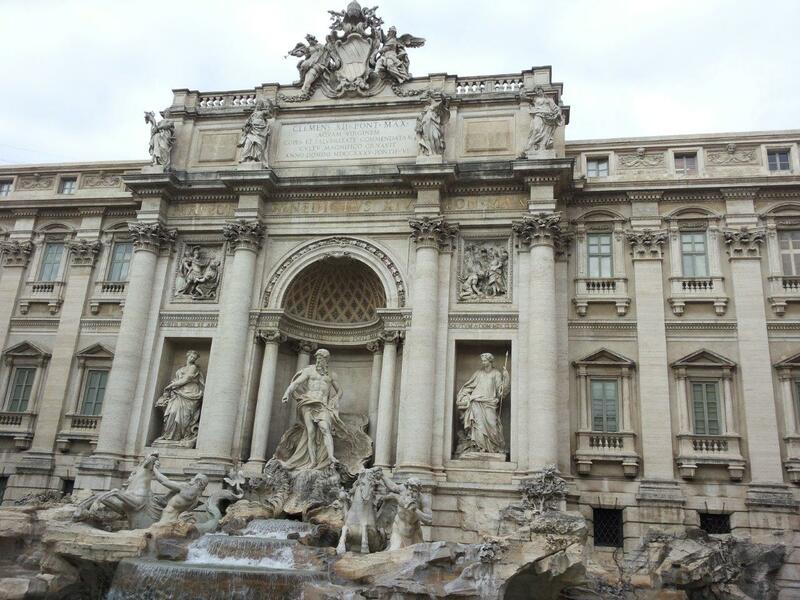 Rome has so much to offer but, thanks for narrowing down the best places. I’m sure to keep them in mind! I’m going to Rome in April this year for the first time! Thanks for sharing this I’ve pinned as a reminder of everything I should do! Have a great time Stephanie! 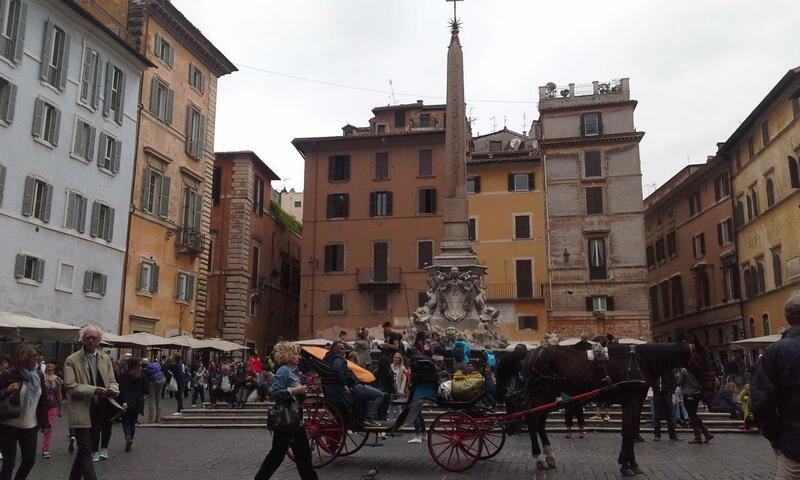 I hope you will love Rome as much as I did!